This is the verse that runs through my mind over and over again as I walk up and down the aisles at the grocery store getting the items my family needs. 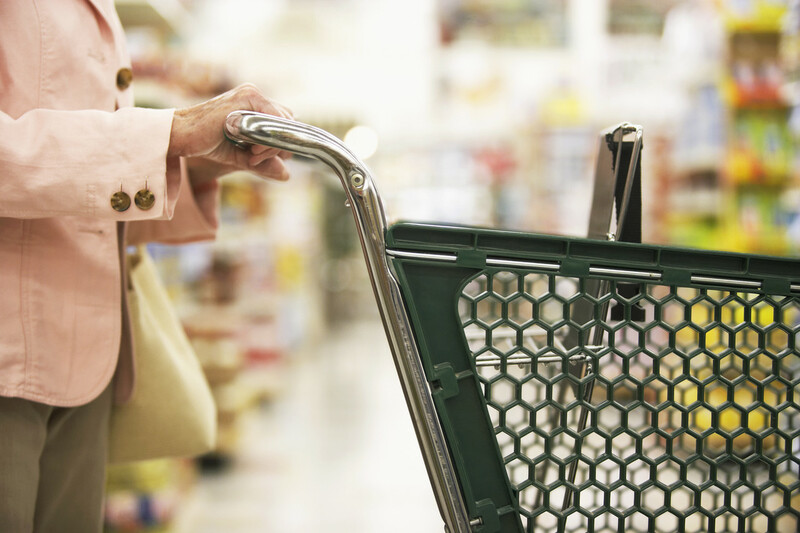 Yesterday when I was at the grocery it was no different… but as I was walking to my car with my cart full of groceries quietly thanking God for providing my needs something truly switched on in my mind. The only limitations that occur are when WE put them there! When we align our lives (mind and heart), our finances (tithing; good stewardship), our families (modeling Christ) with His word we can rest in knowing without a doubt that He will, indeed, provide for us and make a way even when there seems no way! While I was sharing this with my husband we made a pact, an official proclamation that we would continue to trust in Him and claim victory in our lives in the way of finances while in the midst of the difficult time… not after, but now! We agreed together in prayer that we would continue to praise Him and trust wholeheartedly that He will, in fact, continue to provide all of our needs. A few hours later I received an email from someone who wanted to mail us a check to bless us… the amount of the check would cover the entire cost of our grocery bill plus a little extra! One blessing at a time… God is faithful! As mothers, we have a tendency to worry about how we will take care of our family. I think it’s part of our instinct when we become mothers. While God never intends for us to fret, He makes mothers highly aware of the needs of the family. It’s a beautiful thing really, but through our own human nature and predisposition to worry (because we’re human) this heightened awareness often manifests as anxiety. What we need to do is remember God’s promises. He promises that He will take care of us. He promises to meet all of our needs according to His riches and Glory. He loves us, He sees our needs and wants to meet our needs. He simply asks that we trust in Him, seeking Him first and then all of these things will be given to us. Period. This week, May 1-3, contributing writer Josh Kissee is offering a free download of his book, “Bringing up Boys of Character: 12 Core Virtues Decoded for ages 4-9” from Amazon Click here to find it!. Joshua Kissee, M.Ed., is the founder of ManBuilders.Com, a cause devoted to encouraging parents to raise their sons strategically through proactive parenting. Joshua is married to Rebecca Kissee and has five sons: Jacob, Jordan, Johnathan, Jonah, and Jared. The family enjoys living in Central Texas. What should every boy learn before he becomes a man? Within each boy, a core of character virtues must be developed. Decode these virtues while improving the relationship with your son and build his character through practical tips, lessons, activities, events, and spending time together. 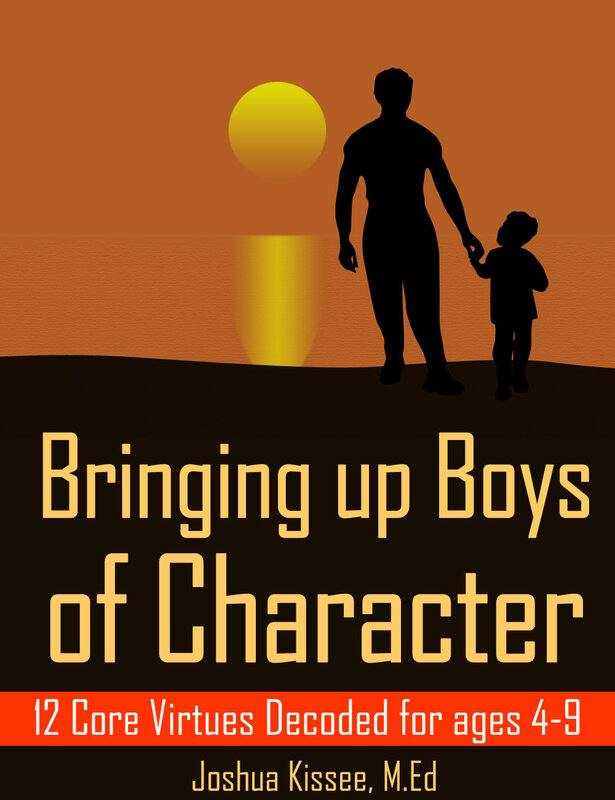 Bringing up Boys of Character: 12 Core Virtues Decoded for ages 4-9 will give parents the tools needed to start building your son into a man before he enters the pre-teen and teen years. Get started today! Parents of boys, especially ages 4-9. A priceless read for every parent. More that ever our kids need all the core values to prepare them for the future like faith, love, generosity, courage, simplicity, kindness, using common sense when making decisions, and many more. But like what you wrote, they need to believe in their hearts that, “God will meet all my needs according to His riches and glory.” Thanks for making me remember today the essential things in life. God bless. My apologies…it begins May 1-3 and I posted this live before I went to bed. try today, it should work!